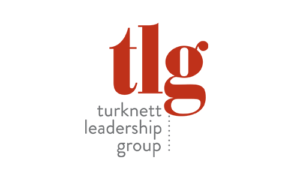 Turknett Leadership Group: Leadership is our expertise. 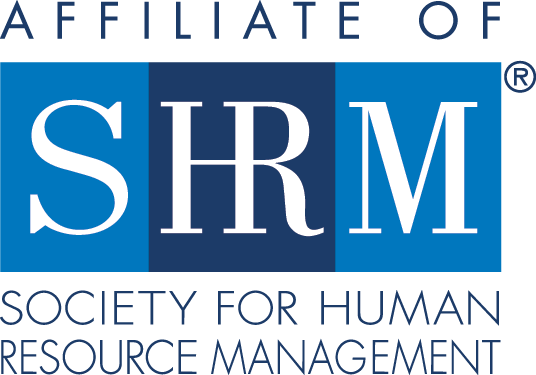 With over 30 years experience, TLG is the premiere resource for Executive Coaching, Character Based Leadership Development, Talent Assessment, Culture Change, Succession Management, and Surveys – Culture and Engagement. TLG has built a reputation for results and exceeding client expectations by creating highperforming cultures for long term business success.